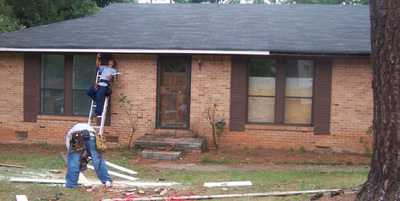 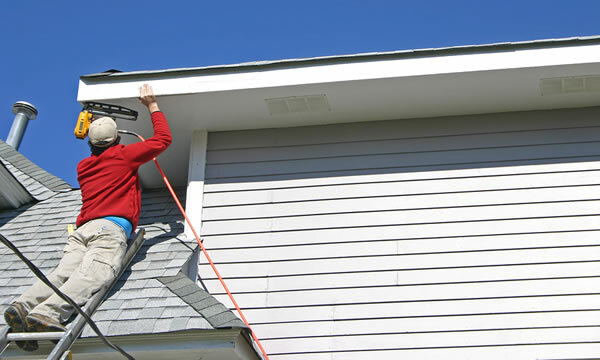 Rain-Flow Systems also offers wood fascia repair/replacement. 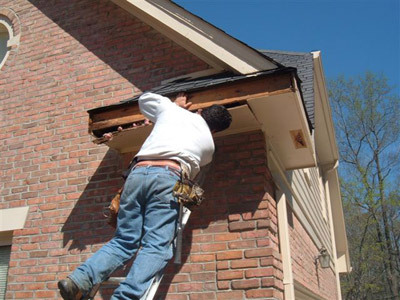 Because fascia is so exposed, over time the wood will weather and rot so eventually it needs to be replaced. 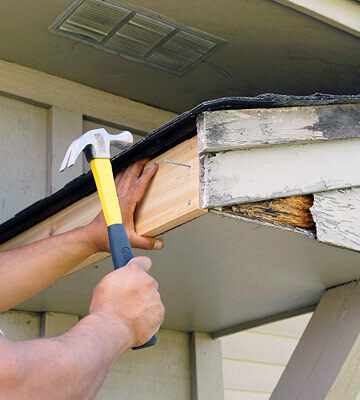 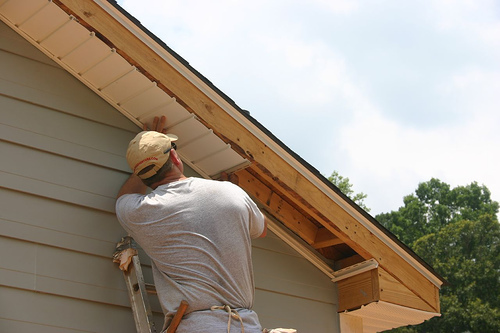 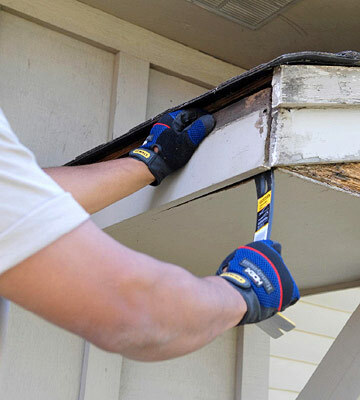 Sometimes this rotten wood is hidden behind the gutters and the homeowner is unaware of the damage, however our highly trained staff can repair these types of problems if any rotten wood is detected.